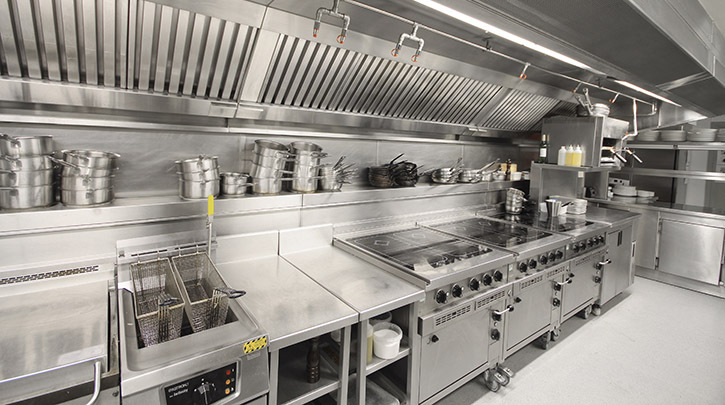 Our engineers are involved in a service that is run 24 hours a day, 7 days a week we can arrange for a call out and repair for all commercial catering equipment. We aim to have you back up and running as quickly as possible. A focused team will be involved from call to repair, with a range of top manufacturers available for equipment that is condemned. Our breakdown service is Yorkshire based to ensure the best results achieved. We don’t believe in providing our repair service coverage far from base. Why you may ask? It is because it becomes unrealistic in providing efficient service.